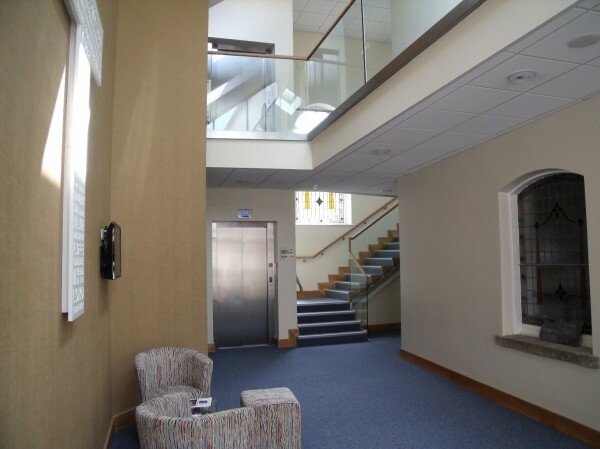 The 18 month project involved the construction of a four storey 45 bedroom extension to the hotel, along with a new indoor swimming pool, associated spa facilities and outdoor thermal spa village. 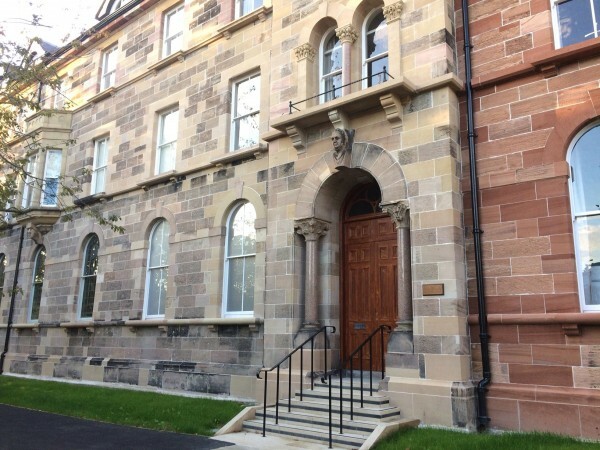 The project involved the regeneration of the building, firstly with initial emergency stabilisation works to secure the building, followed by internal and external shell restoration work to make the building usable. 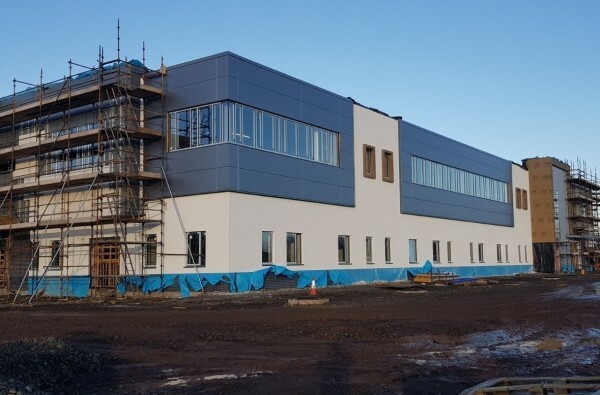 The project involved the construction of a new warehouse facility along with office accommodation. This plant utilises Anaerobic Digestion (AD) Tank Technology to produce renewable biogas from creamery wastes, energy crops and cattle slurry from local farms. This innovative project was the first of its type to be completed in this region. 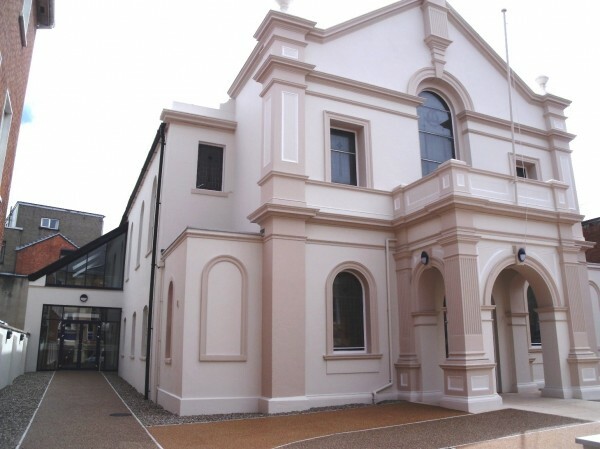 The works included the detailed design and refurbishment to provide a new Visitor Centre, Museum and Community Facilities. 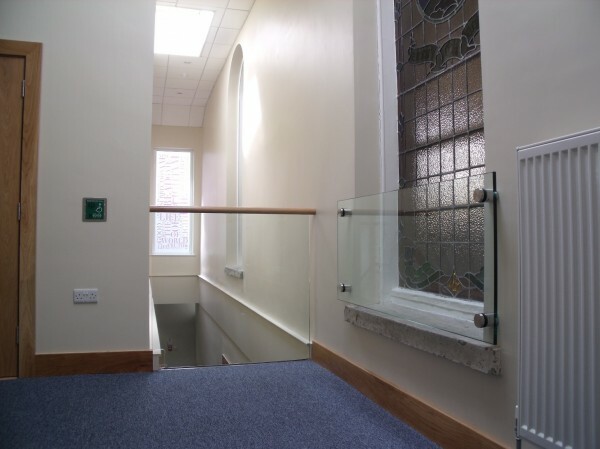 A programme of refurbishment work was conducted to the B+ Listed Church. The restoration of the Dalle De Verre glass panels involved replacing over 20,000 pieces of solid coloured glass. 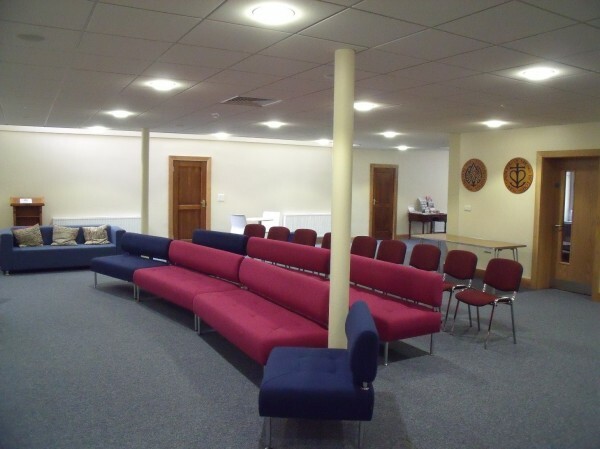 The project involved the construction of three extensions to a fully operational School. Since 1967 martin & hamilton has been building a reputation for quality in construction. martin & hamilton know that quality buildings are the result of a quality team. 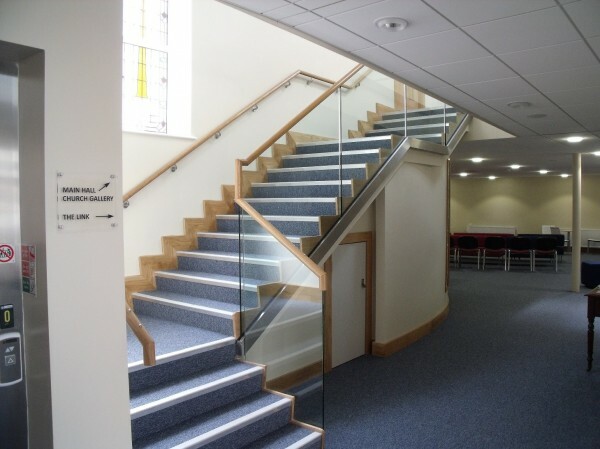 Whatever your project - large or small, historic or cutting edge, martin & hamilton will make it happen. Fill out this quick contact form if you are interested in starting a project or if you would just like to ask us a question. We undertake projects ranging from the construction of bespoke homes, to major hotel projects. Recent successes have earned us various prestigious awards. As a sustainable business, we use local supply chain companies where possible. If you are a construction supplier or subcontractor, please take time to view our supply chain page. 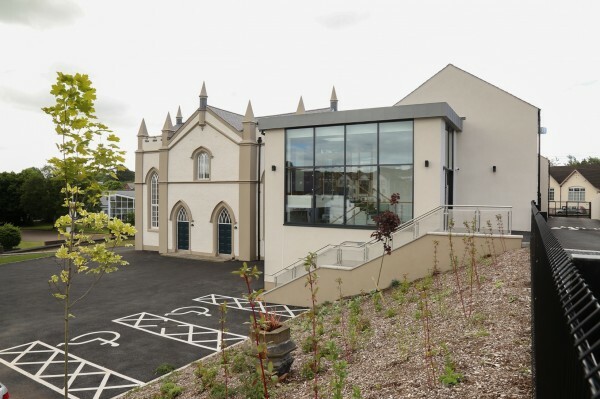 Extension to Church in Coleraine town centre. National Winner “Restoration” - Albert Memorial Clock, Belfast. Below is a selection of our most recent projects. Drag or swipe to see them all. Stonework repairs and renovation work to a Listed building (Phase 2B). 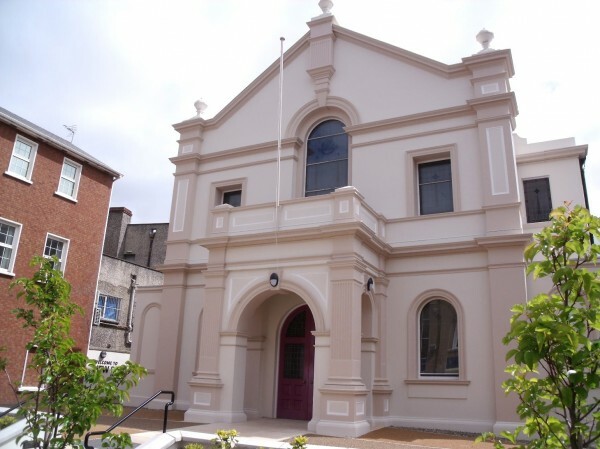 Redevelopment, extension and remodelling of a Listed Church. 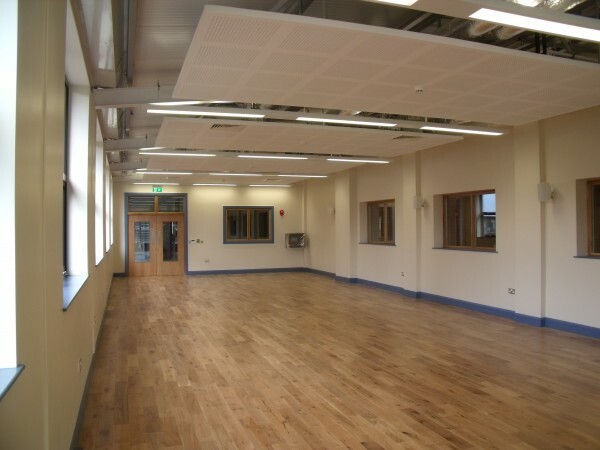 Two-storey extension to create a new fitness suite and dance studio at St. Louis Grammar School in Ballymena. 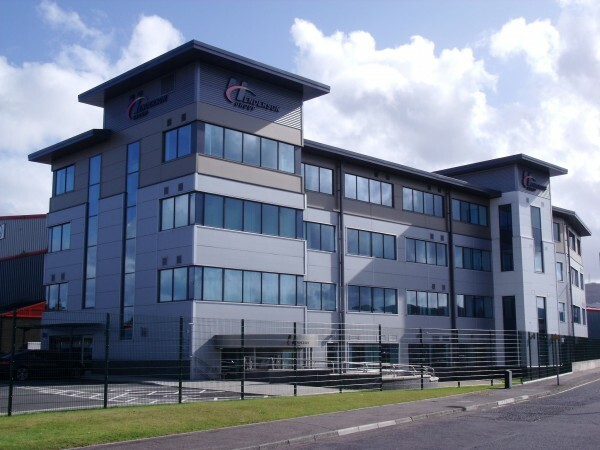 Reconfiguration and extension to existing office building for Hendersons. 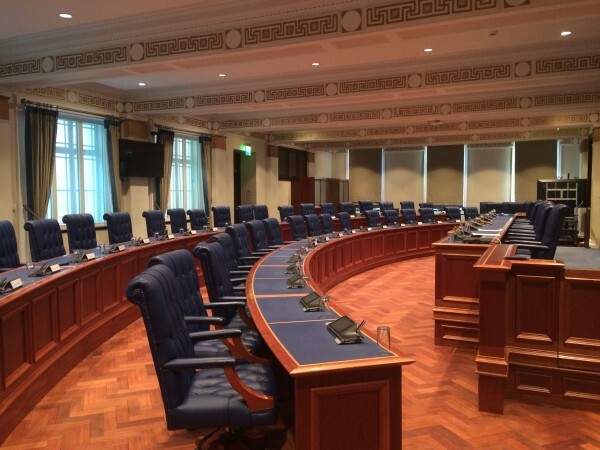 Refurbishment of the Council Chamber at The Braid in Ballymena.